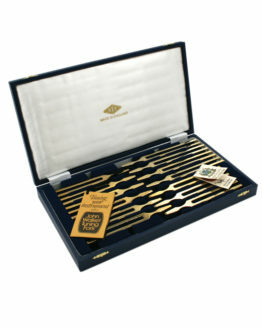 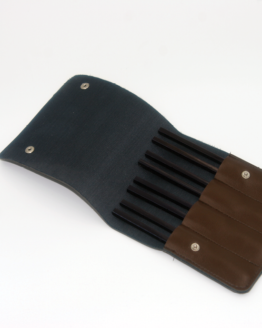 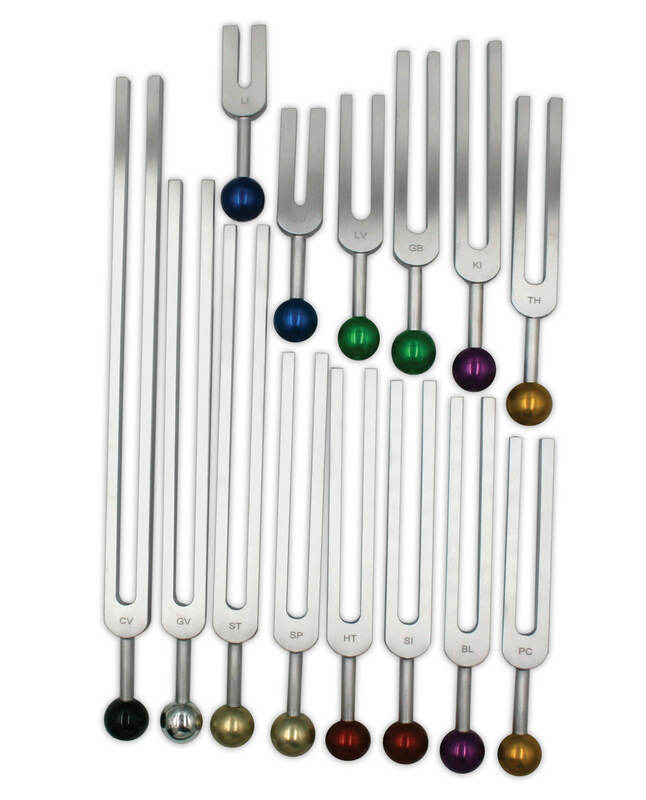 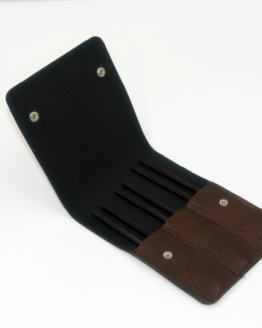 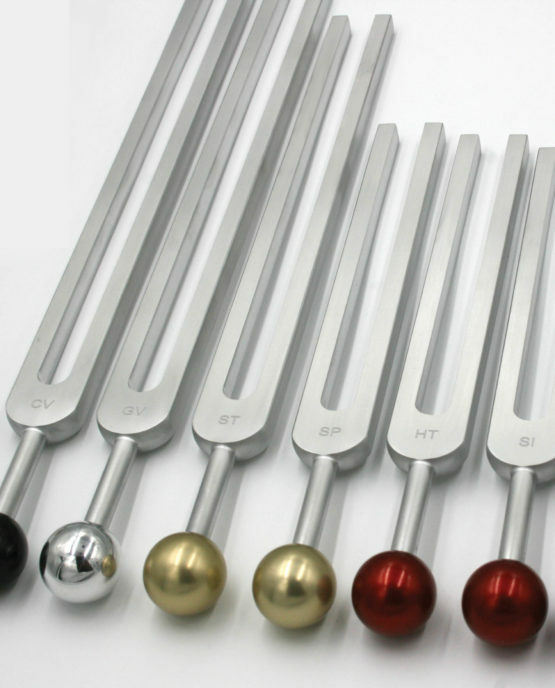 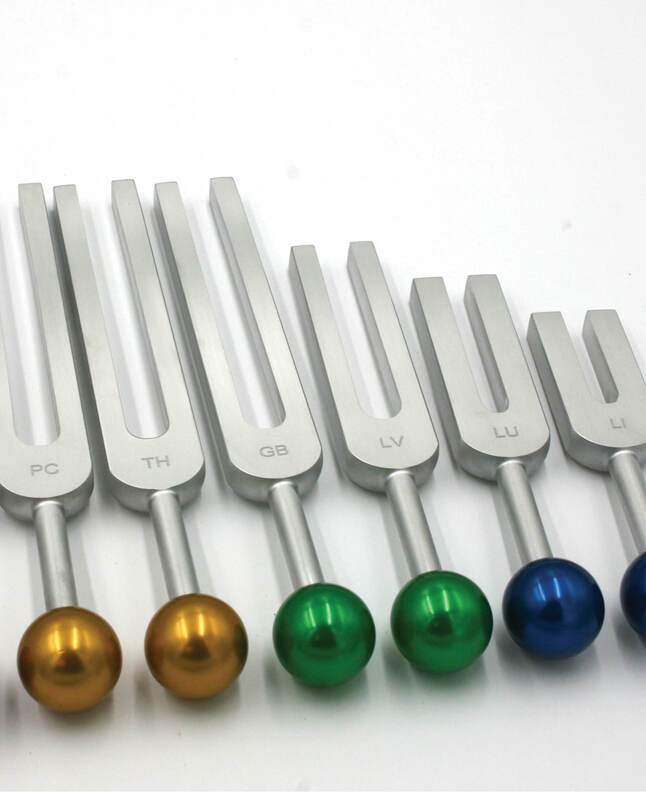 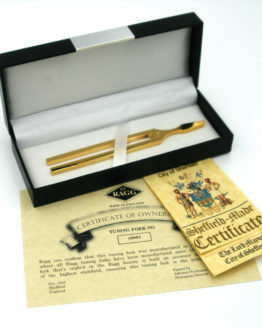 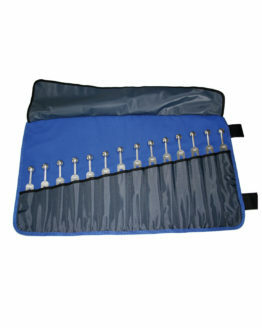 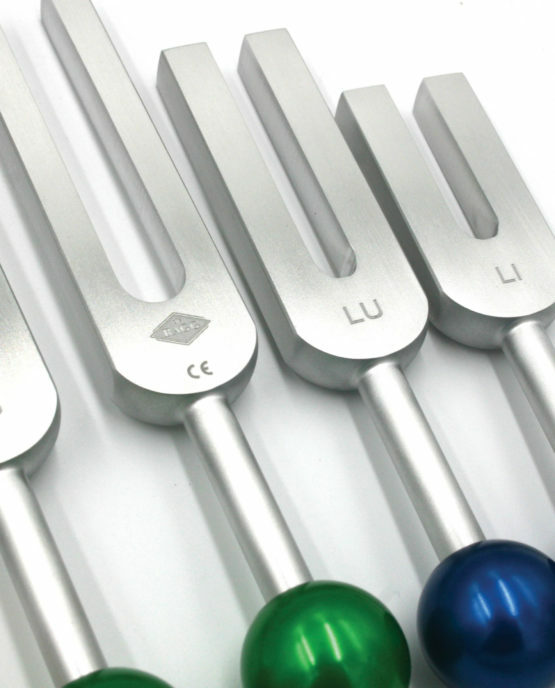 The Acu Sound Set comprises 14 tuning forks tuned to the vibratory frequencies of the key principle meridians of the acupuncture system. 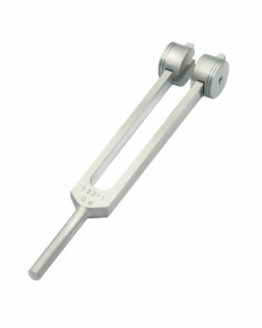 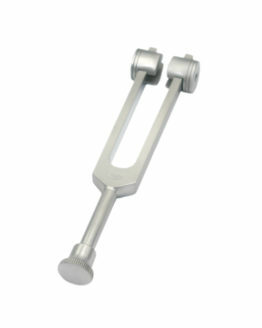 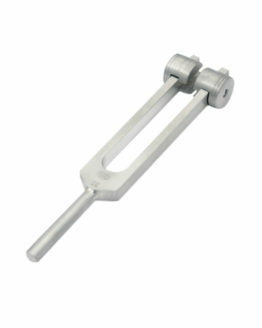 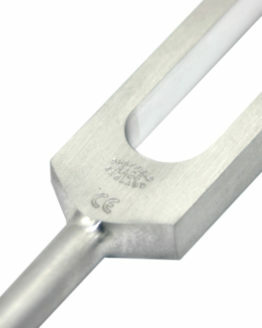 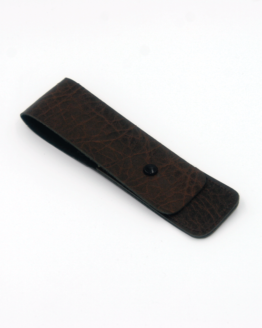 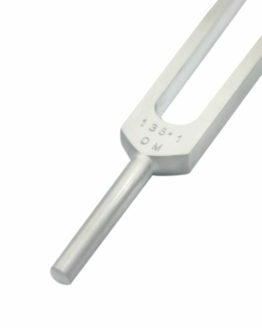 The Acu Sound tuning forks are matched in yin-yang pairs and it is suggested they are used to balance the crucial meridian energy pathways of the body with Sound therapy. It is also suggested that the meridian circuits have a direct relationship to the main organs and the endocrine glandular system. 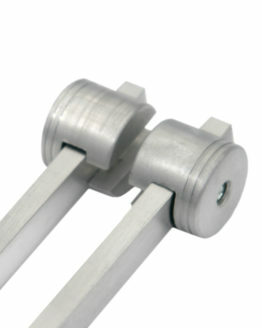 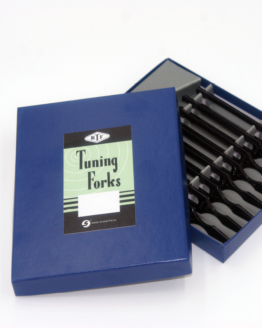 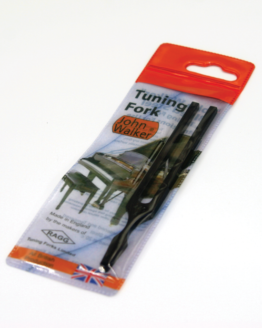 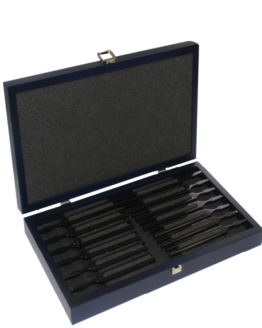 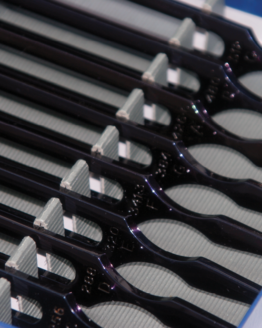 These forks are manufactured in Sheffield, England from a high-grade aluminium giving a long duration of vibrations for optimum performance.